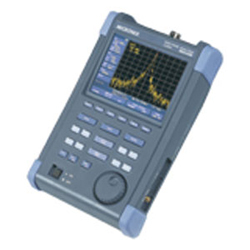 Scientech offers wide range of high quality spectrum analyzers including audio spectrum analyzer, RF Spectrum Analyzer and more at the best prices in India. 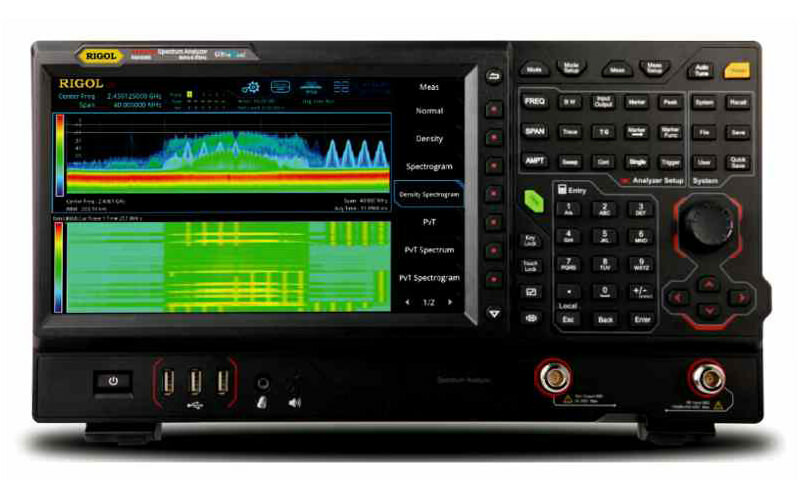 Spectrum analyzers are widely used within the electronics industry for analyzing the frequency spectrum of radio frequency, RF and audio signals. 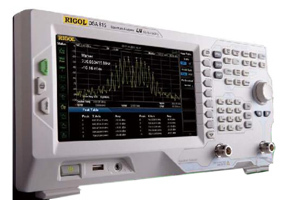 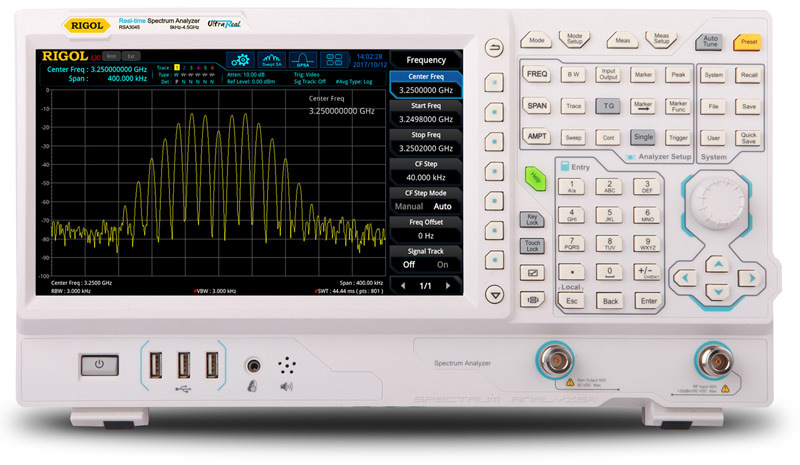 RF spectrum analyzers are an essential tool for RF and other engineers, providing a view of the spectrum of signals with their amplitudes and frequencies. 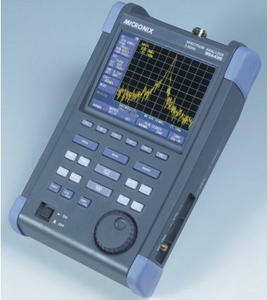 Spectrum analyzers can display signals up into the GHz range.